The main building of Japan’s Hiroshima Peace Memorial Museum will reopen on 25 April, following two years of renovations. 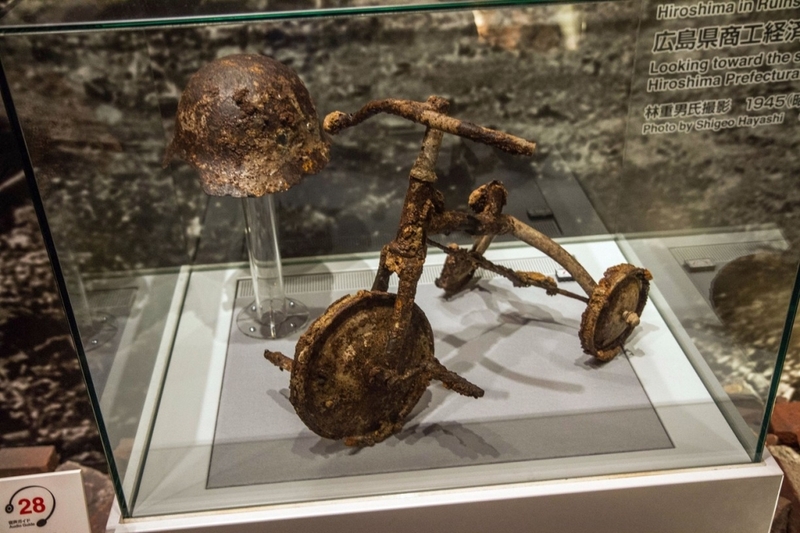 Inside, two new permanent exhibitions, titled Hiroshima on August 6 and Victims and Survivors, will tell the story of the day the Allied forces dropped an atomic bomb on the city of Hiroshima at the close of WWII and its aftermath, Lonely Planet reported. The museum first opened in 1955 and is renowned for its unflinching portrayal of the effects of the bombing as well as its powerful appeal for a nuclear-free society. The collection holds photographs, testimonies from survivors and personal effects of the deceased donated by victims’ families. The new exhibitions will incorporate recently acquired artefacts, including the belongings of students killed by the bomb. Many visitors find such displays to be emotionally upsetting. Still, the museum is considered one of Japan’s must-sees. Over a million people visit each year. The Hiroshima Peace Memorial Museum was designed by Japan’s foremost modern architect, Tange Kenzō, who also designed the adjacent Peace Memorial Park. Also visible here is the Atomic Bomb Dome, a rare pre-war structure preserved in a state of ruins. Travellers visiting Hiroshima should note that the museum is expecting large crowds over the Golden Week holiday period, which runs from 27 April to 6 May. The museum will close early on 24 April to prepare for the reopening. Until then, some artefacts are on display in a temporary exhibition in the museum’s East Building.